Diastasis Rectus Abdominis Workshop: Feel Better, Look Better, Get Stronger! 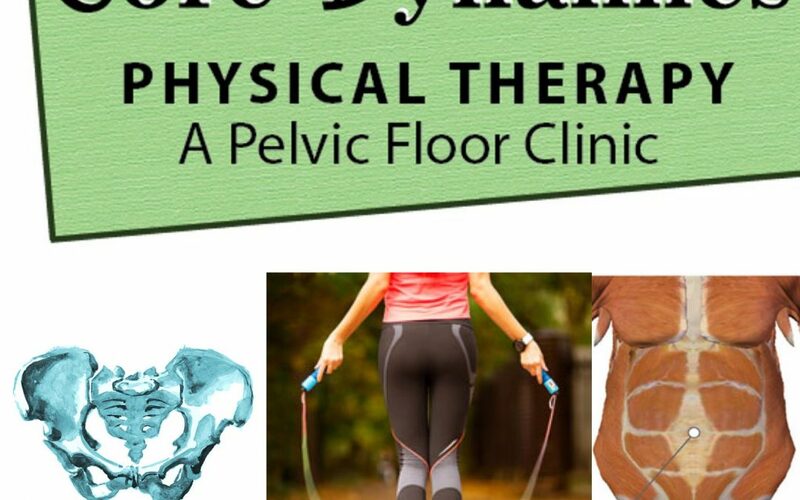 Happy 10th Anniversary to Core Dynamics Physical Therapy. November will mark our 10th year in our Englewood office.